IF BUGS ARE CRAWLIN’, START CALLIN! 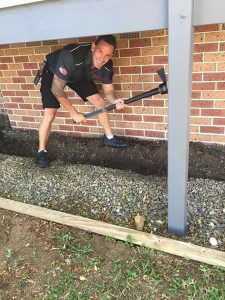 With our customer service satisfaction guarantee and over 40 years of experience, we provide the best value for money covering the Brisbane and Gold Coast. 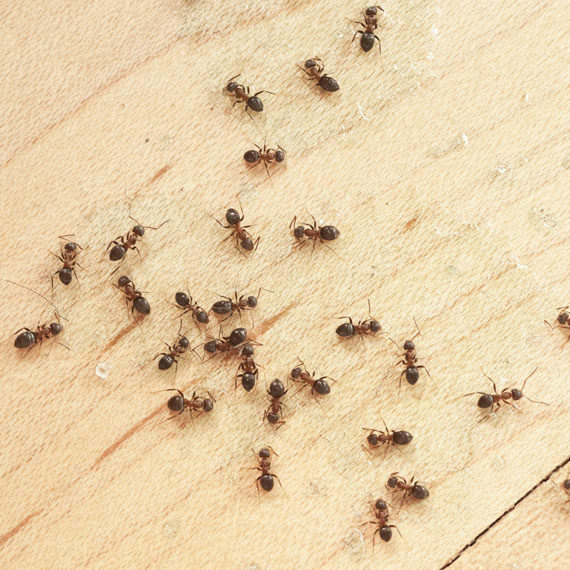 Do you have unwanted visitors in your home such as termites, rodents or bugs? Pest control from Slug A Bug can help you remove these pests and offer friendly advice to prevent them from returning in the future. 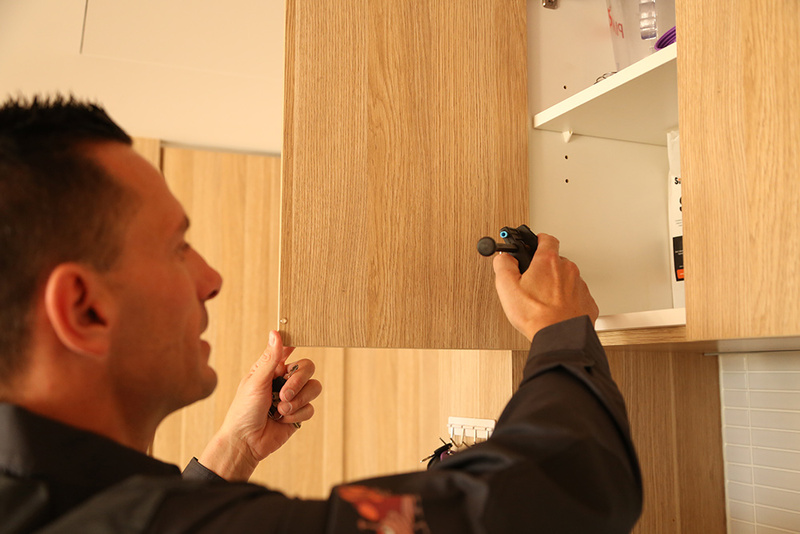 Our technicians are fully trained, and have more than 40 years of combined knowledge and experience in exterminating pests and termites. 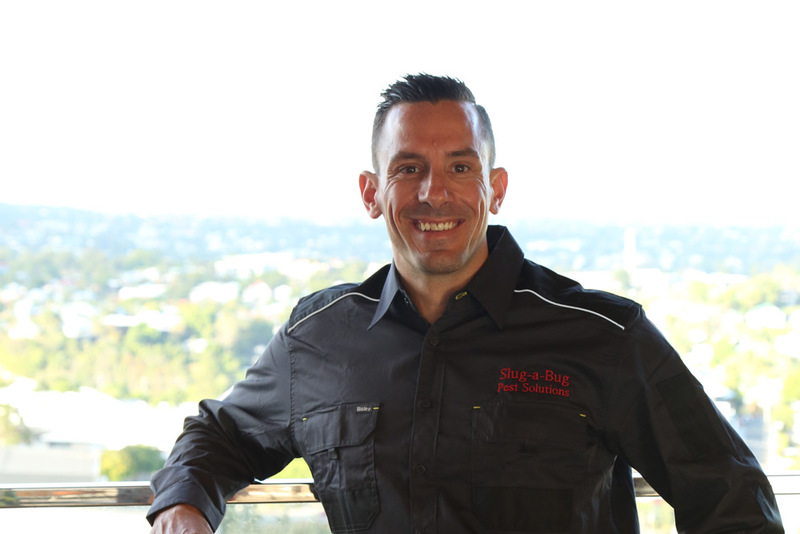 At Slug A Bug, all general pest control treatment comes with a 12 month service warranty, meaning one of our friendly technicians will return to your home completely FREE OF CHARGE if you are not completely satisfied with the work. 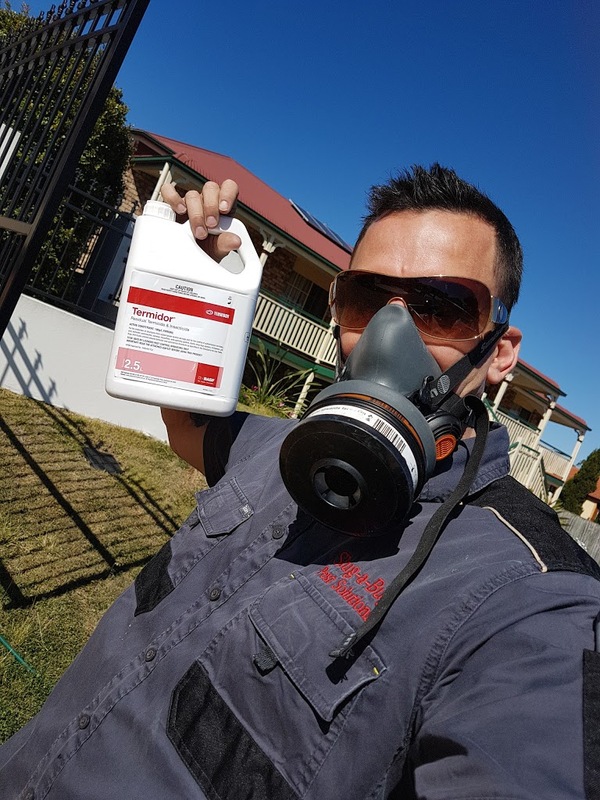 *Our technicians are certified in installing Sentricon and Exterra systems, and are fully trained in chemical barrier treatments which comply with Australian Standards. * 12 month service warranty includes cockroaches, spiders and ants. Every house should have a termite protection barrier. 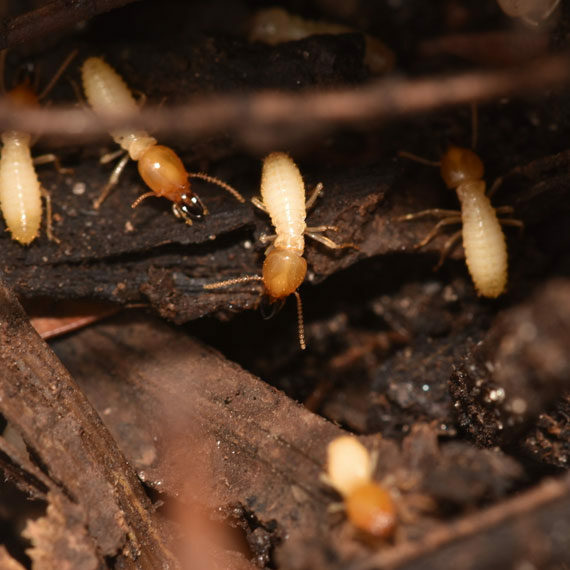 Termites find it ridiculously to take advantage the weak points of your home. This causing damage to your timbers. When purchasing slug a bugs premium. 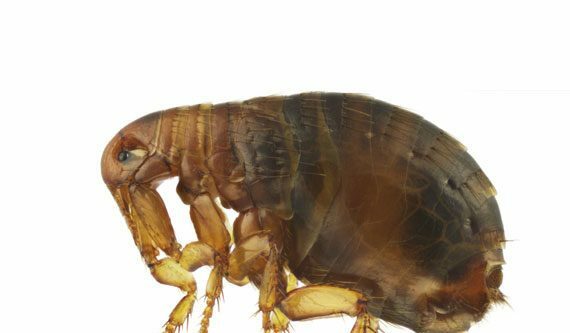 Pest treatment you can be assured you are receiving. The highest quality workmanship. It is paramount that upon purchase of a property you have a thorough inspection of your new property by your slug a bug technician. I am with Jason and the company for many years and the service is very good. I recommend for everyone. 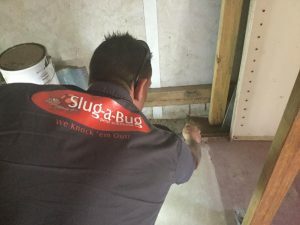 Jason and his team at SLUG-A-BUG were absolutely amazing to work with. We had a termite problem and decided to start a plan to prevent further infestation. Not only did they take care with their work, but they are also reasonable with pricing, punctual, professional and very friendly. They really care for their customers. I would definitely recommend them to all!! Prompt to respond to my inquiry and the service was great of great value. Very professional and knowledgeable in his field. Would recommend Slug a Bug to anyone. Good cost , wonderful service! 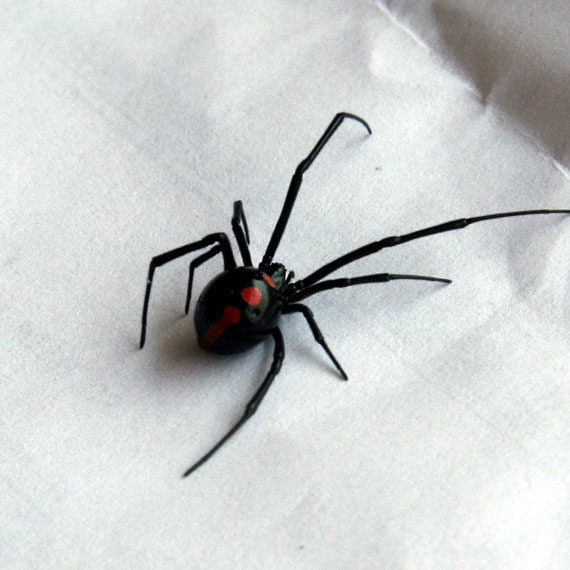 Peace of mind that our home is protected and free from creepy crawlies . Jason provided a prompt service at short notice which was very much appreciated. Jason provided great advise and customer service during our inspection. I would highly recommend Slug A Bug for price and professionalism. Slug A Bug carried out a professional and clean job. Highly recommended. Nice person, good service and competitive price of course. Highly recommend. Jason from Slug A Bug pest solutions came to spray my house today. I could not have asked for a more friendly and helpful man. Jason was just wonderful in helping me with suspected problems. Highly recommended!!! Jason carried out a termite inspection and pest control in our large 2 story home. He was very professional and did a great job. Took the time to explain what he was doing and answer all our questions. Competitive price as well. Definitely recommend Jason for your next termite inspection and pest control service. Been using slug a bug for 2 years Excellent customer service and the pest control products used are very effective! We have 2 properties looked after by Jason and his team and they do a fantastic job at a very reasonable price. Very happy with the service. Went above and beyond my expectations. Friendly, informative and thorough. Will deffinitely use them again. 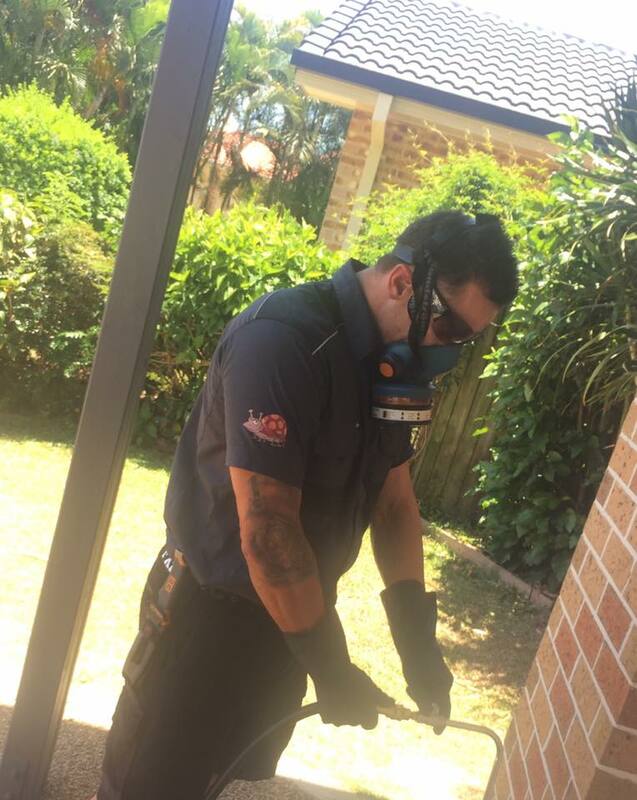 We have received an outstanding service today when Jason conducted a termite inspection. He was very thorough, and professional. Our communication prior to the appointment was very smooth and he accommodated all our requests without any problems. We would highly recommend this company to others, and there is no doubt we will be using their services again for the yearly check ups! Jason on time and very professional, great service. Booked in for a full inspection which was carried out with first class service and workmanship. Followed up with a chemical barrier completed by Jason and his son, very through and tidy, would highly recommend Jason for any future work. 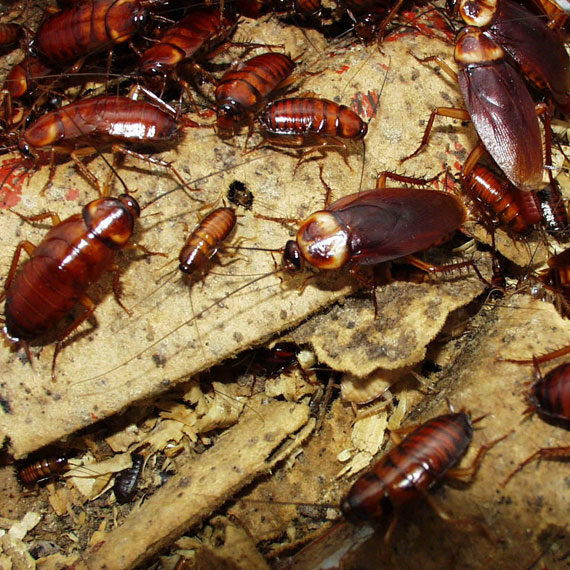 Find out about Common Pests and get tips for knocking them out from our experienced Team! 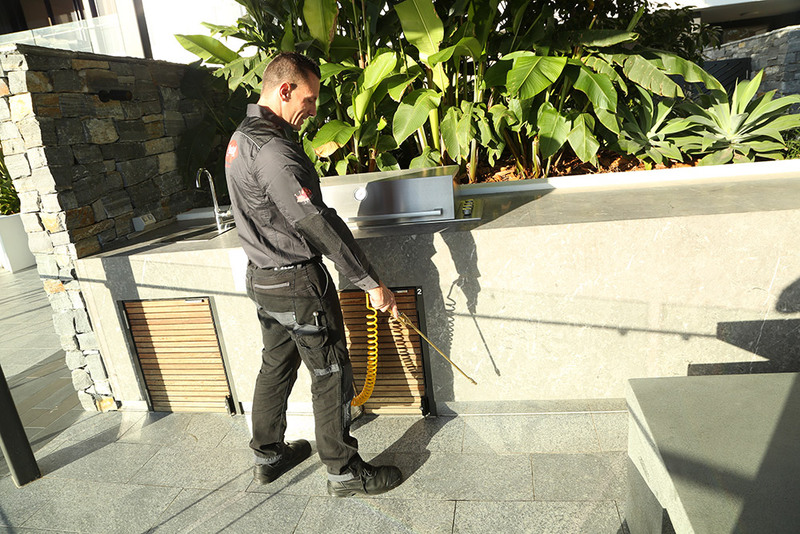 Our friendly team with more than 40 years of combined knowledge can help with the removal of pests and termites, while also providing preventative advice to keep your home or business pest free. Slug a Bug provides a range of Pest Control Services covering the Brisbane and Gold Coast Regions.